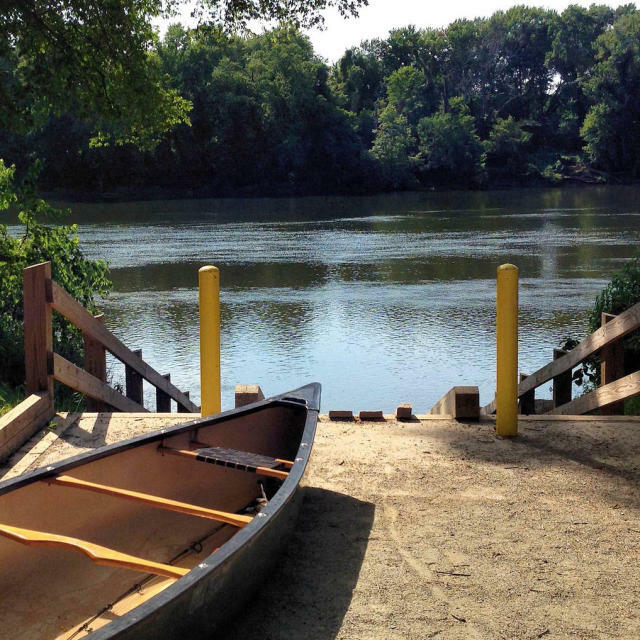 You'll find Powhatan State Park in the northwest corner of Powhatan County on the historic James River. The park has three car-top boat slides accessing the river as well as diverse wildlife habitat, from open fields to upland hardwood forests. Other amenities include a full-service campground, a primitive canoe-in campground, a group campground, multi-use trails, wildlife observation areas, picnic shelters and a playground.